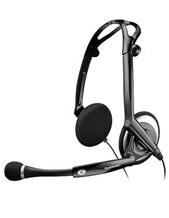 Dragon Naturally Speaking software converts your voice into text and gives you voice control over most applications for both PCs and Macs. 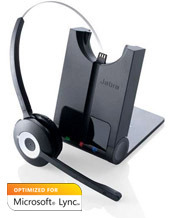 Dragon Naturally Speaking voice recognition software is an amasing product and can completely revolutionise the way you use your computer. 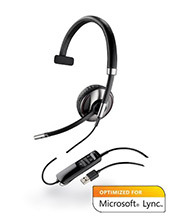 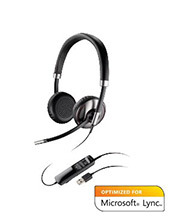 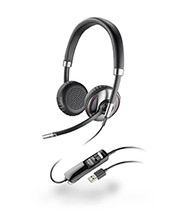 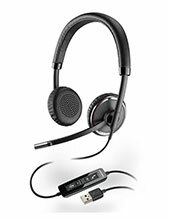 The key to Dragon Naturally Speaking however is not the software, it’s the headset and the quality of that headset to ensure not only your comfort but also the most accurate voice recognition and translating. Below we have compiled a list of that will work with your computer and your Dragon Naturally Speaking voice recognition software. 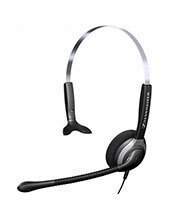 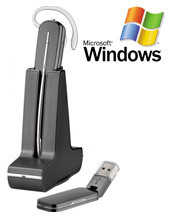 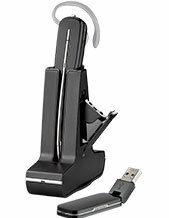 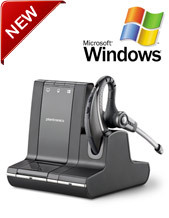 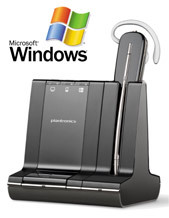 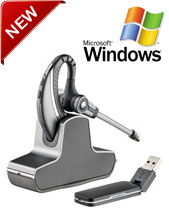 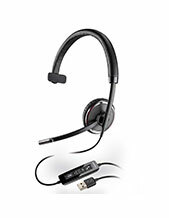 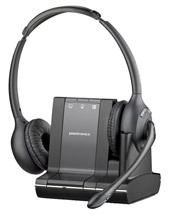 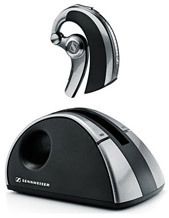 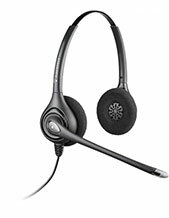 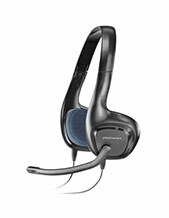 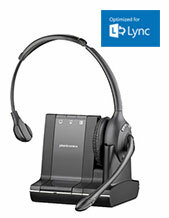 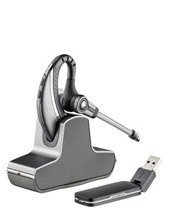 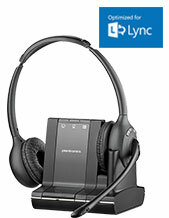 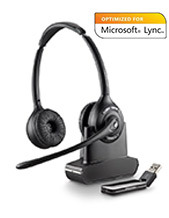 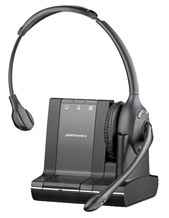 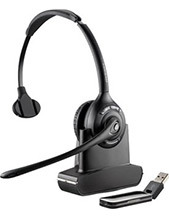 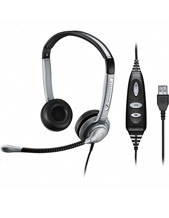 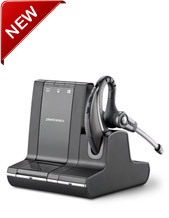 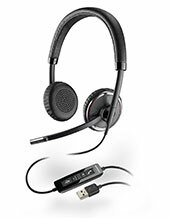 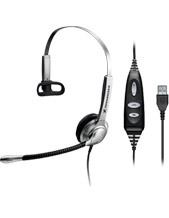 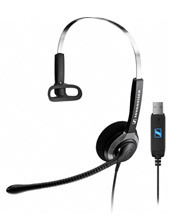 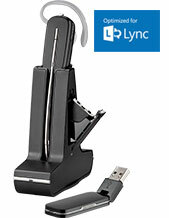 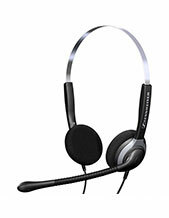 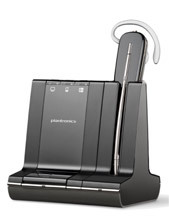 If you have any questions about headsets, how they work with your computer or Dragon Naturally Speaking, please feel free to contact our friendly staff here.